Last lesson a student reminded me about a very important thing that, as she explained me, a lot of people likely don’t realize. So let me explain it here. 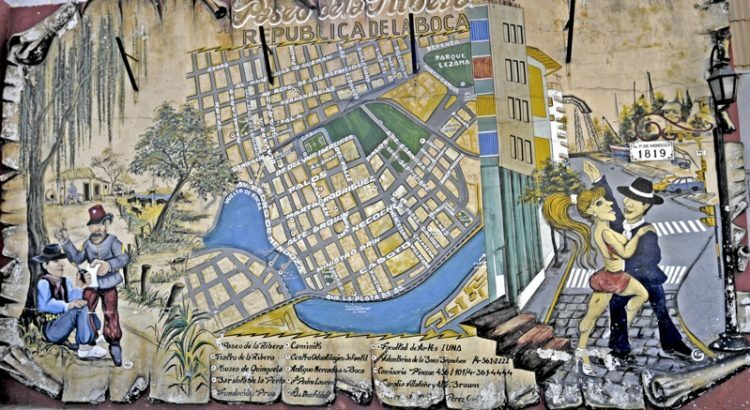 The Argentine Tango is a dance once learned you can dance EVERYWHERE with EVERYONE. Learning the Argentine tango is like learning a new language. 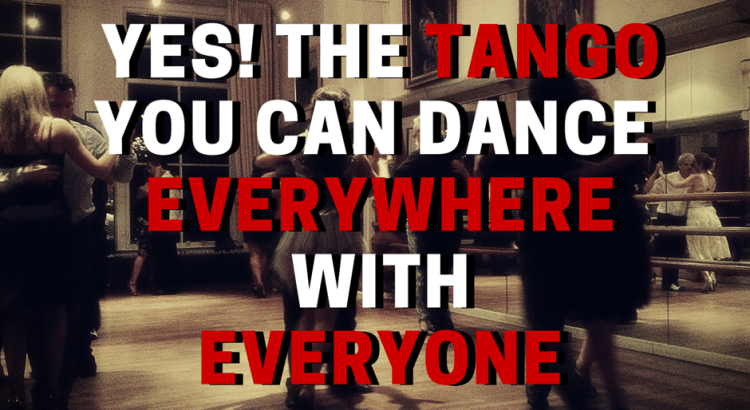 An international one, that all tangodancers around the globe speak. I friend of mine travels around the world for work and wherever he goes he visits a local milonga (dance evening. There he can immediately dance with everyone. They dance the same Argentine tango in Buenos Aires, Amsterdam, Dubai, Singapore, Paris, etc, etc. Just in the Netherlands there are multiple milongas organised every week. You can just go alone and visit them, don’t feel burdened to go with a partner. Most people come alone to meet new people and have a good time. (More about the milongas in my next article). An example of a milonga in Amsterdam called Los Locos. (The anniversary party with a live music intermezzo. Pannonica Quarted playing a milonga). So what do i have to learn? So how much do i need to learn, before I can go and dance around? You may ask yourself. Well my advise is to follow at least one serie of private lessons (8 or 10 lessons). Then you will have more than enough experience to go to a salon and be comfortable. Remember it is not about how many fancy steps you can make. It is about if you are able to lead (for leaders) of follow (followers) well enough. See it as learning a language. In the beginning you can have easy conversations and the more you learn you can expand your vocabulary and formulate more interesting combinations. If you like to learn the Argentine Tango please try our trial lesson. Or if you have any questions don’t hesitate to contact me at contact@privelestango.nl or Twitter: @privelestango.